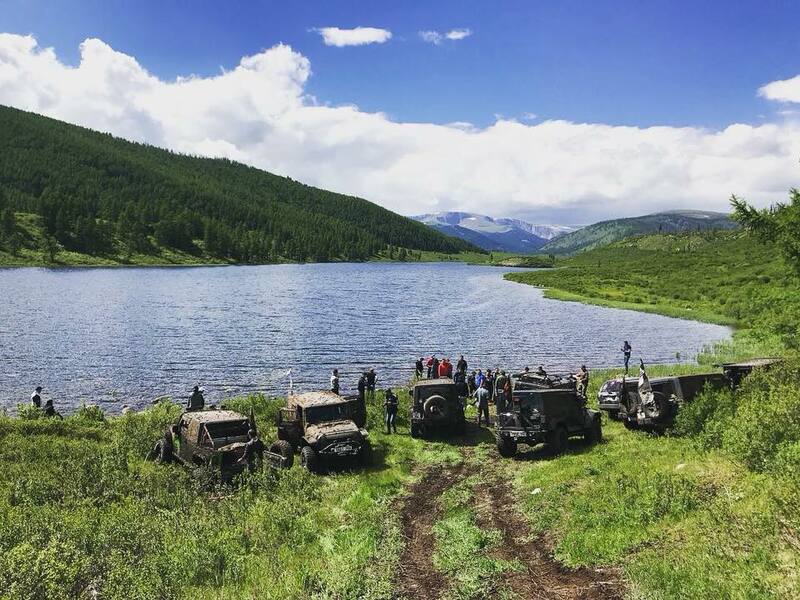 As tradition MSM Automotive has organized successfully 7th annual “Jeep Club Summer Tour”. 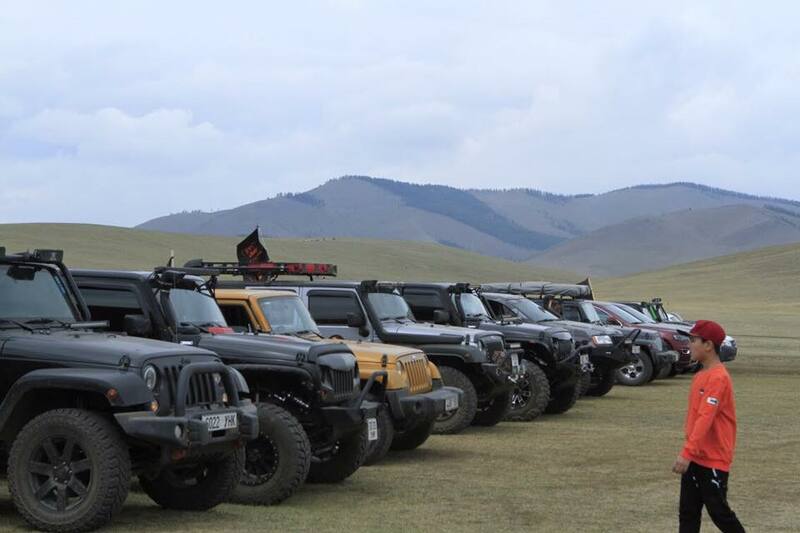 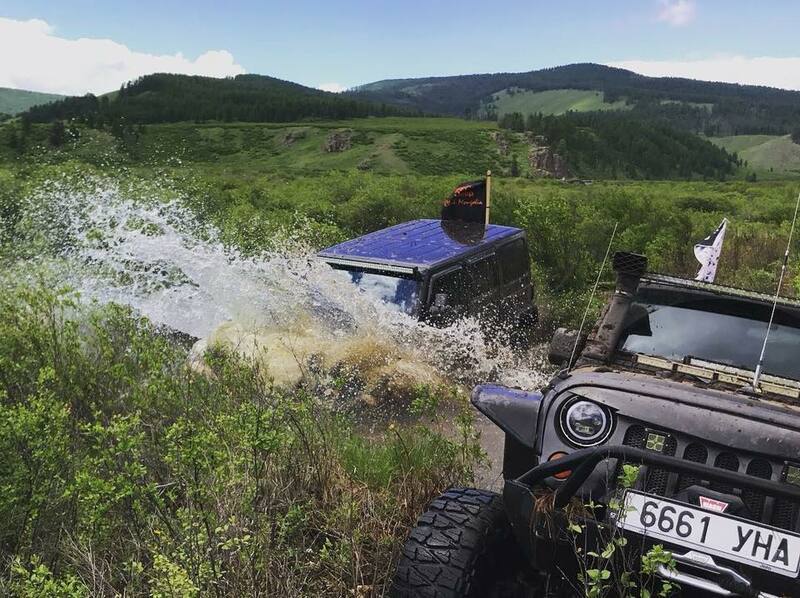 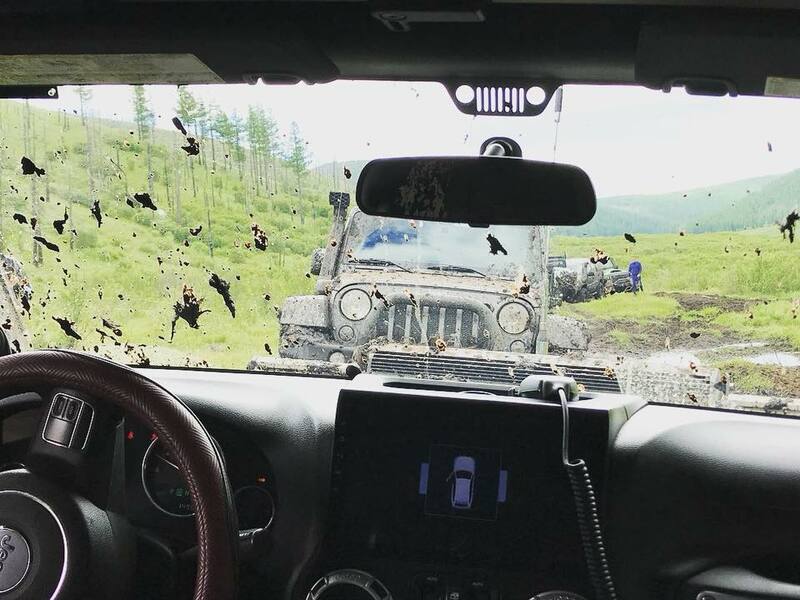 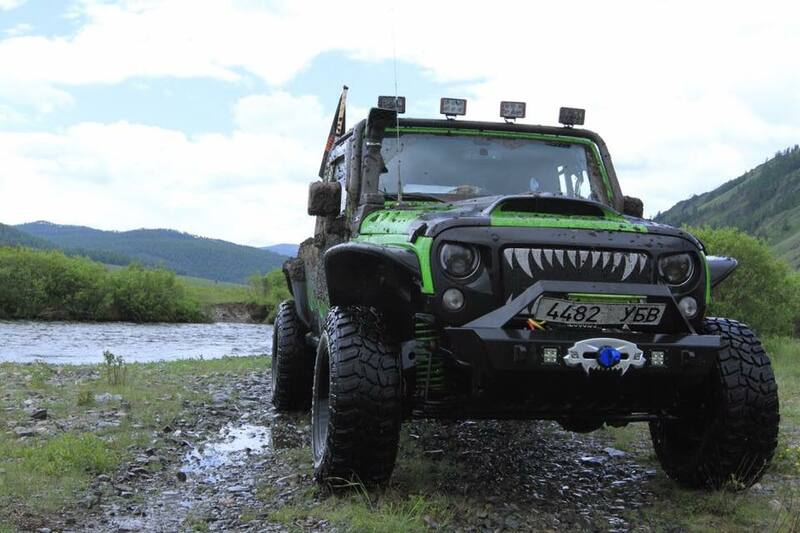 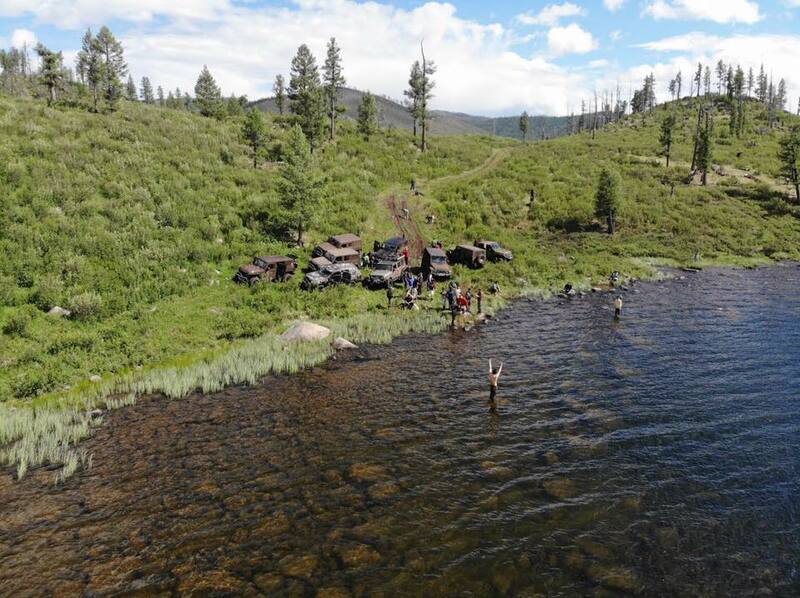 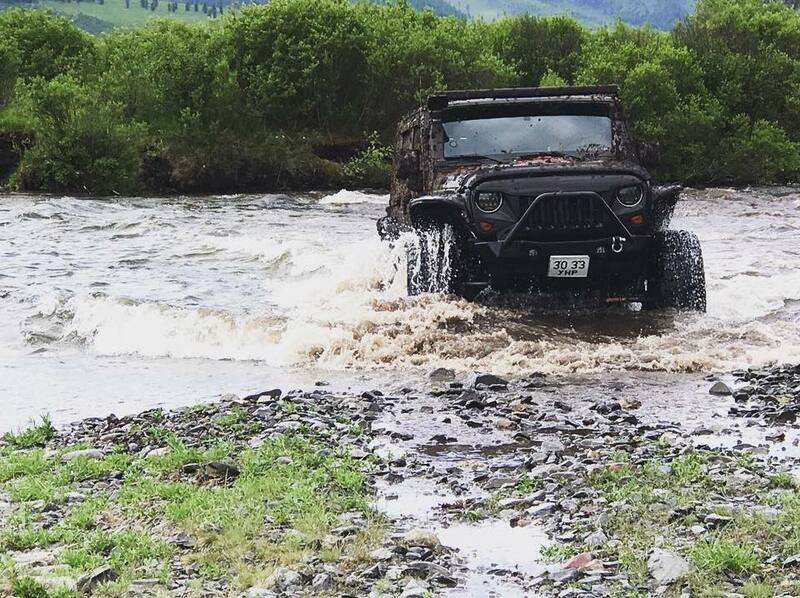 For this event 19 Jeeps and over 60 club members gathered and travelled to one of the beautiful place in Mongolia, the Khag Tuul basin. 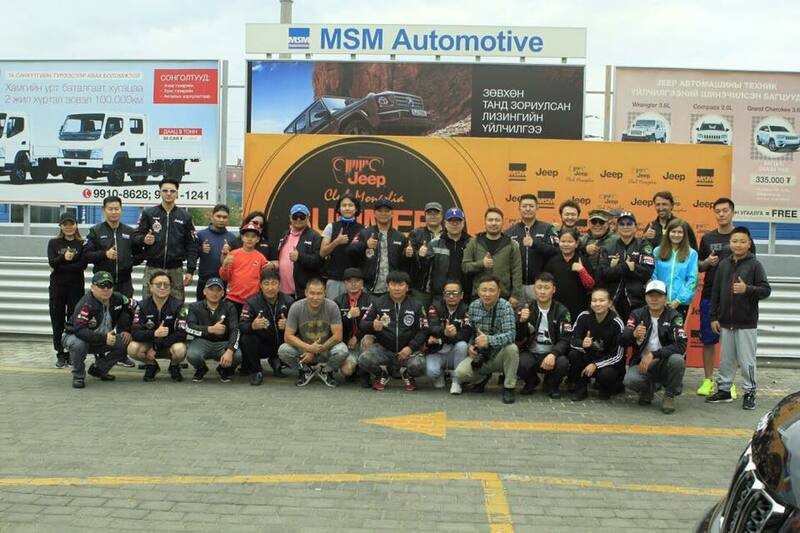 The main purpose of this event is to provide a chance for our customers and their friends to experience the highest off-road capacity of the vehicles with each other.